Chat creates a personal connection with customers looking for support. It’s a fast and effective way to offer help without interrupting their browsing flow. Anticipate customer needs and offer help when they need it most. Customers are 3 times more likely to make a purchase when you initiate a chat with them. Proactively engage your customers with automated triggers, reduce cart abandonment, and increase conversions. Analytics shed light on customer satisfaction and agent performance. With better numbers and quality reports, organizations can measure success, identify issues, and stay on track. Delivering quality support while growing your business can be hard. Our sophisticated workflow management features, such as departments, operating hours, and chat routing, makes things easier. 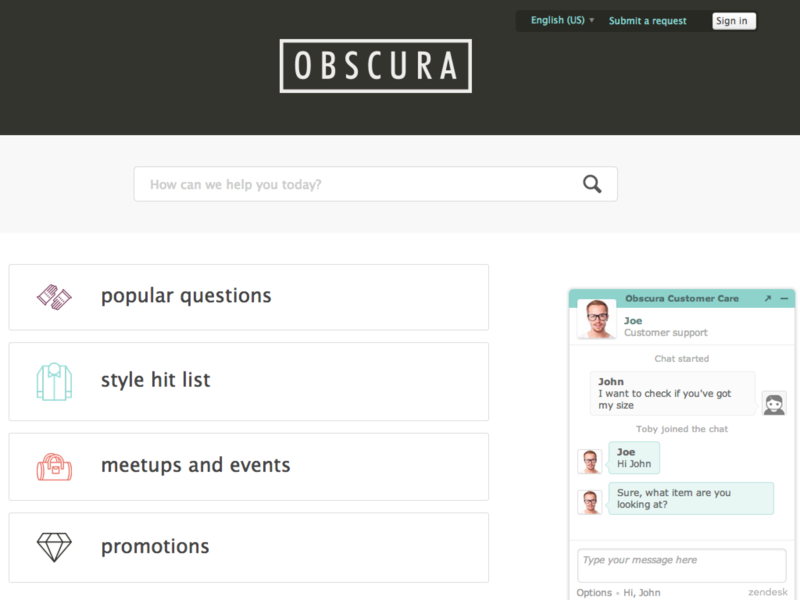 Add the chat widget to your website or Help Center and start talking to customers in minutes. 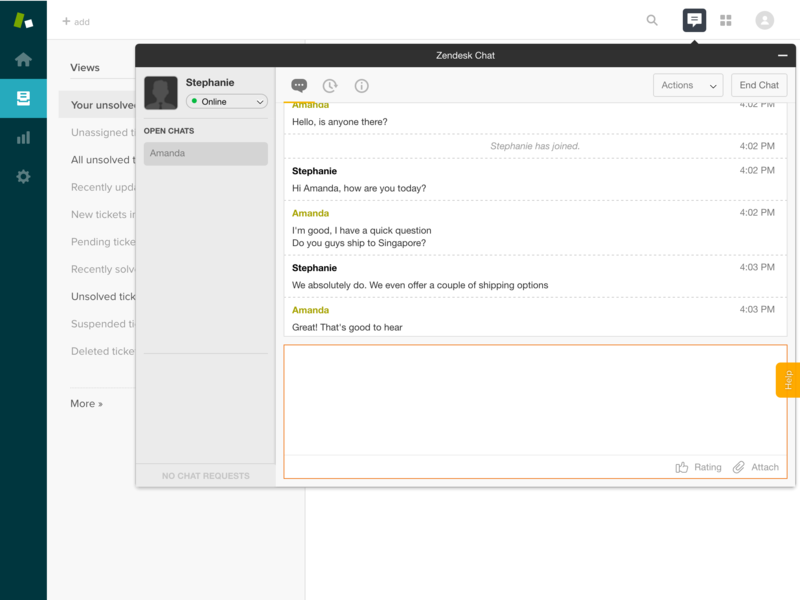 With a customizable and mobile responsive design, Zendesk Chat fits seamlessly into your web and mobile experience. 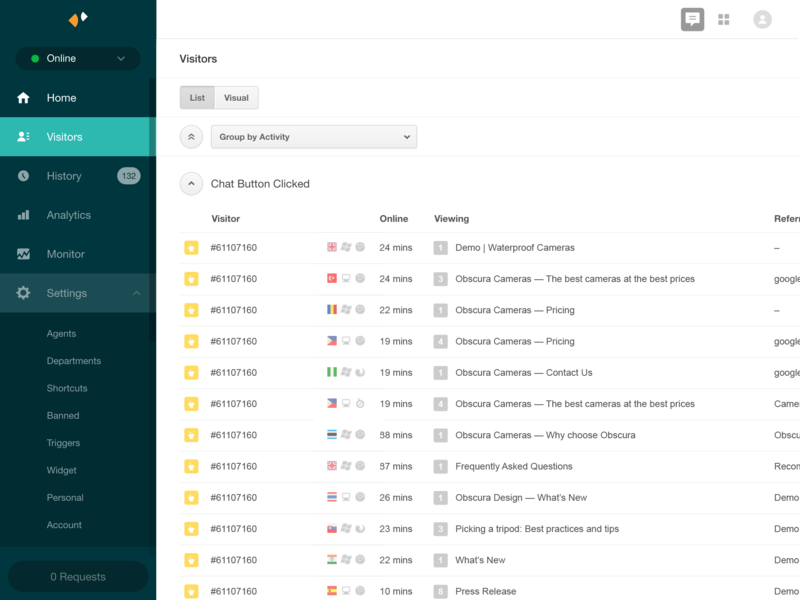 Manage all your conversations from one place, even when your customers are in many different places. The web dashboard lets you serve customers wherever they are - on laptops, on mobile, or even in your app. 1) Sign in to your Zendesk Support, then click the Admin icon in the sidebar. 2) Select Apps > Marketplace, then find the Zendesk Chat app and click the tile. 3) On the Zendesk Chat app page, click Install app in the upper-right corner. 4) Enter a name for the app, then click Install. 5) Follow the instructions on-screen to complete your setup.